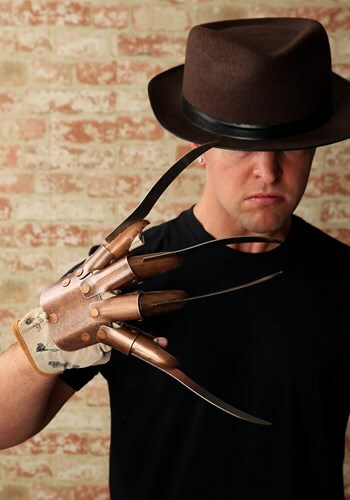 Awesome replica of Freddy Krueger's glove. Real metal blades. Love it!!! This is really creepy. 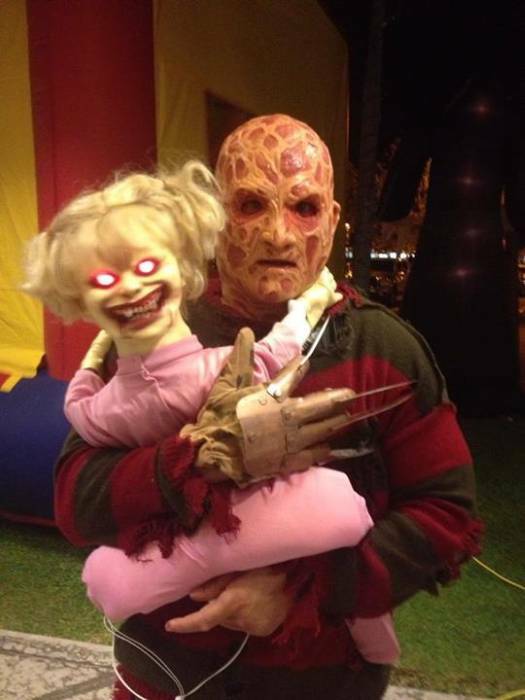 When our Freddy Krueger character couldn't be at our haunt, a clown wore this. Great effect.